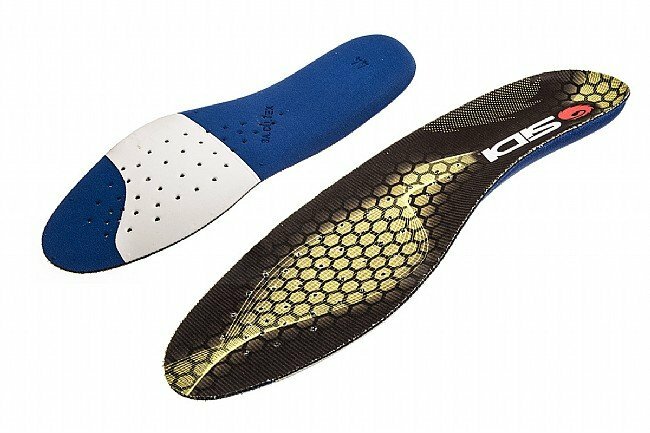 Whether your insoles are worn out or just too stinky for your tastes, pick up these replacement insoles from SIDI. Their shoes are known for their excellent fit and ability to stand up to years of abuse, but insoles are different. Keep your feet happy with a fresh new pair of insoles.